CULT TO OUR DARKEST PAST: WORSHIP VINYL: REPUGNANT "Epitome Of Darkness" Re-issue! 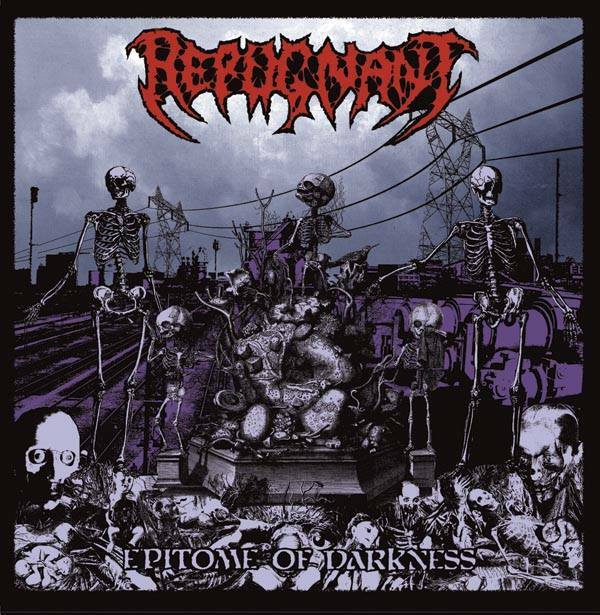 WORSHIP VINYL: REPUGNANT "Epitome Of Darkness" Re-issue! September 15th is the release date announced by Soulseller Records for the reissue of REPUGNANT´s great debut full-length (and only full-length so far) “Epitome Of Darkness”, originally released in 2006. 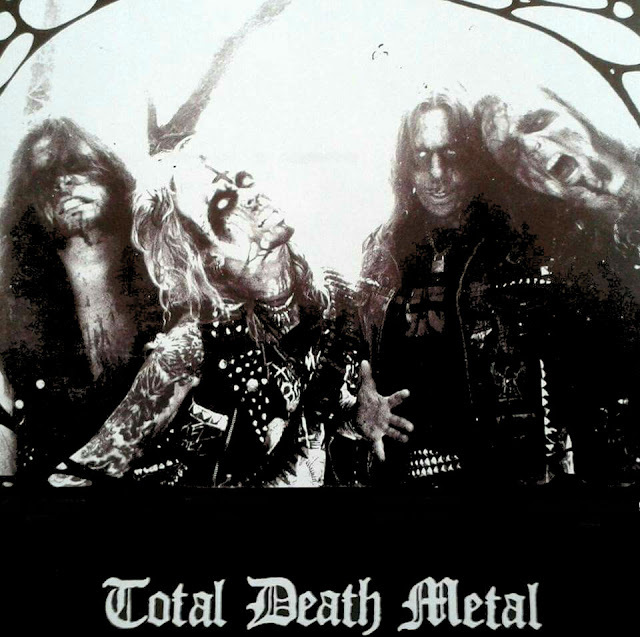 This gem of morbid, obscure, evil, repulsive, Swedish death metal will be reissued on a very limited edition of 500 copies on clear vinyl with insert. Unfortunately the band has been on hiatus for a long time and I (and many more) hope that the band deliver another release a in a near future. As many of you already know, singer Tobias Forge revealed the secret (not so secret to many) his involvement in the band Ghost behind the mask of singer Papa Emeritus, but who cares anyway, (Ghost fans maybe) a new REPUNGANT album would be great! In the meantime don’t miss this! Pre-orders and more info here.